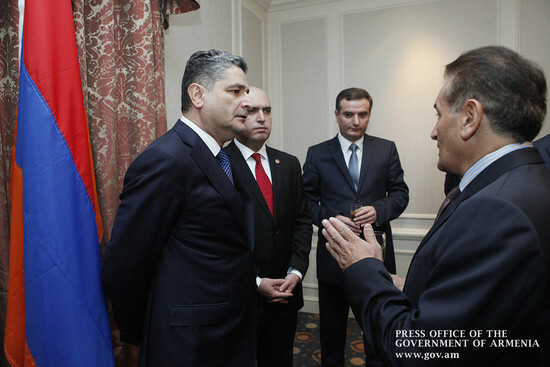 The working visit of the Prime Minister Tigran Sargsyan-led government delegation to the Kingdom of Belgium has kicked off. 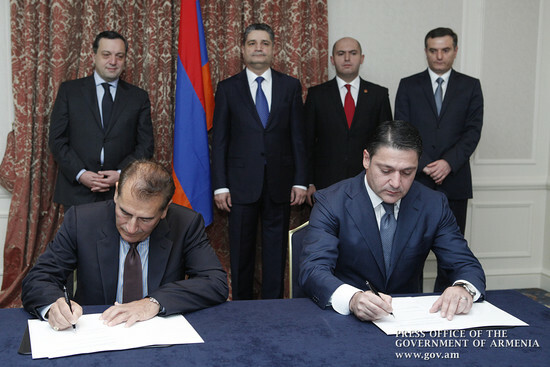 On the sidelines of the visit, the Armenian Government and the U.S.-based Global Medical Solutions CJSC signed an agreement on the management of “Radioisotope Generation Center” CJSC. 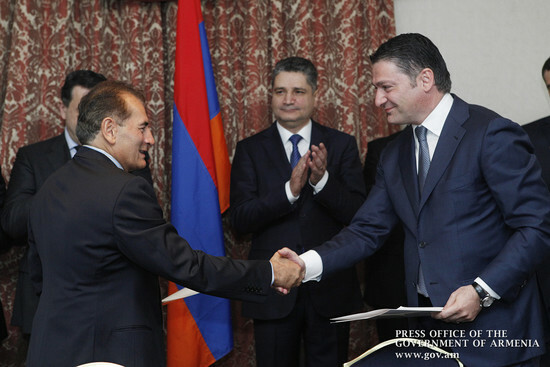 Attended by Prime Minister Tigran Sargsyan, the agreement was signed by First Deputy Minister-Chief of Government Staff Tigran Gevorgyan for the Government of Armenia and Global Medical Solutions President and CEO Haik Bakrjian for the Company. Supported by the Belgian government, the Radioisotope Generation Center is the first stage on the way to founding the Armenian Excellence Center of Oncology, supposed to exercise radioisotope generation, radio pharmaceuticals production and molecular diagnostics functions. Note that specialized in the field of nuclear medicine, Global Medical Solutions is involved in a number of countries, including Australia, New Zealand, Thailand, China, Brazil and others. The National Competitiveness Foundation-coordinated Oncology Center of Excellence project consists of three stages – creation of centers for radioisotope generation and molecular diagnostics, radiation and chemotherapeutics and oncology surgery. It is meant to be a state-of-the-art tumor treatment and prevention hub to provide nuclear diagnostics, nuclear medicine, chemotherapy and surgery-related inpatient and outpatient services in Armenia.